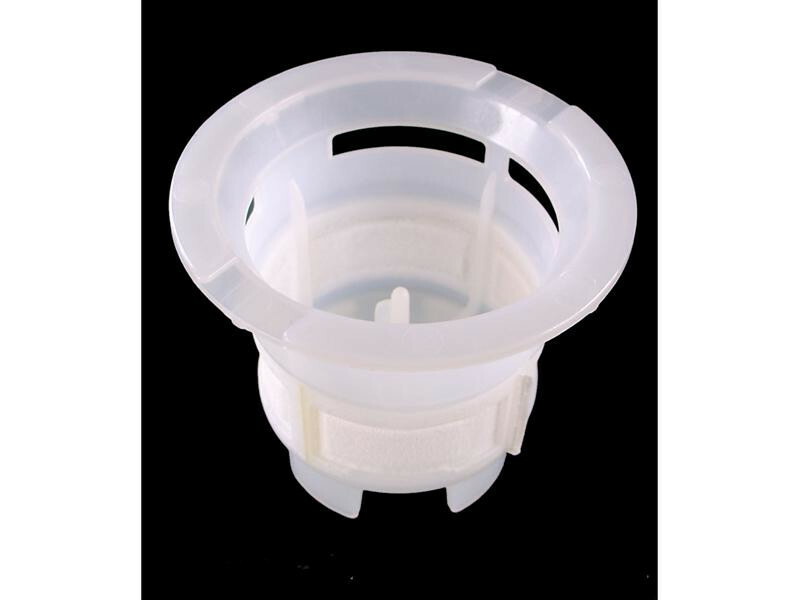 Replacement filter stainer cup for Inverter heaters. Fits into the lower reservoir below the removable tank. Fits most Inverter and Corona heaters including 5006/6003/6007/7747 and RX23/RX2385 etc.